Dr Young had his surgery on the High St. next to the Coach and Horses (and his son-in-law, Dr Webb also worked there). He had no waiting room, you went behind a curtain, and everyone could hear what was said. He seemed to give the same medicine to everyone. As well as Harston Dr Young also served neighbouring villages. In the early twenties most of his journeys were done on his bicycle and besides manning surgery hours he was always available when needed at any hour of the day or night. The doctor was called upon to attend to every problem. At this time all births were dealt with in the home and facilities were far from today’s standards. He also dealt with broken limbs and dental work – no-one seemed to be sent to hospital and there never appeared to be such things as ambulances. It was impossible for the poor to pay doctors fees so people didn’t call on him unless it was very serious. Most relied on old fashioned home-made remedies. One charge he always insisted on was £3 for attending and dealing with childbirths. Dr Young (nee William John Riding of Ormskirk, Lancashire) took his wife’s surname after marriage since Hannah Martha Young (24 June 1858-2 June 1949) was well known professionally (wrote cook books and taught cookery) by her maiden name. Also Mrs Young wrote “Health without medicine: a treatise”. 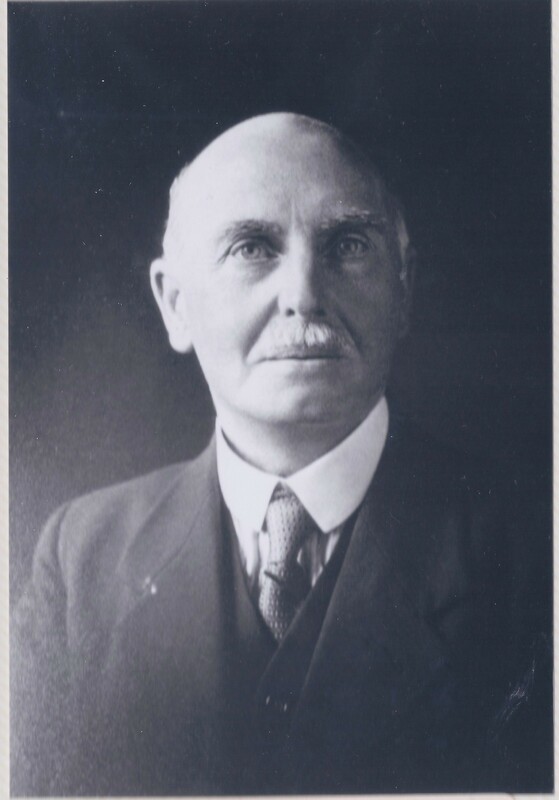 Dr Young was also one of the original Trustees of the Village Hall but retired from it in about 1945 due to ill health and died December 1948. Dr Young’s daughter Horatia married Dr Webb. Dr Young, then Dr Webb used to live in Bath House to right of passage-way by the PO and to the left of the Village Hall (where the Limes is now). Dr Cecil Webb (1902-1975) practised in Harston for 35 years, having come from Birmingham in 1938. Although a qualified doctor, he worked previously as a motor engineer. He started and built up a partnership of doctors which served Harston and the surrounding villages. During WW2 he was a medical officer in the Home Guard. He was chairman of the Managers of Harston School and took a lot of care and trouble to promote the school’s interest. He made a generous gift of a plantation of a dozen fruit bearing trees in memory of his father-in-law, Dr Young, also a great benefactor of the village and school. He was a Cambridgeshire County councillor for many years and became an alderman. In the late 1960s Dr J C Townley was the only GP and he had his surgery in the same white house (54 High Street) to the right of the Coach & Horses as Dr Young previously. He moved to his own house and surgery at end of London Rd (no 67) in the 70s and was joined by Dr Brierley. In 1981 they both moved to the new surgery at 11 Church St. In addition to doctors the village had at least from 1920s-50s a District Nurse. Many remember Nurse Fitt checking children for nits. She initially cycled around to visit people, but later went around in her little brown car. She lived at 1 Manor Close. Harston & District Infant Welfare Centre initially was run in the Oddfellows Hall in Green Man Lane, but in 1946 had to move to the Village Hall. They met fortnightly but once a month had an extra room for the doctor and once in 3 months for the dentist. They kept scales and other equipment in a cupboard there and served tea to the mothers at each session. In 1983 Clinics were still held in the Village Hall where various village ladies weighed the babies. In the 1950’s ,Dr Erskine used to live in a large modern house, first on the left in London Rd, which I believe has been demolished and a group of houses built on the site of the house and garden. He drove a Jowett Javelyn car, and operated out of the High Street Surgery, probably one of the upstairs consulting rooms. He did home calls and on occasions saw patients in his large glazed front hall. Dr Bunn must have joined the practice in the 1950’s, and must have been there into the late 1960’s. He worked from the High Street Surgery and did home visits, but I don’t think he lived in the village, Shelford comes to mind, but I’m not sure on that one.